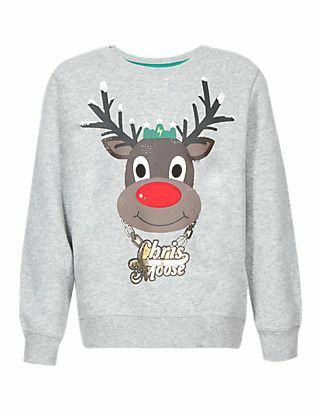 This sweatshirt will give your cool dude a bling edge this Christmas! 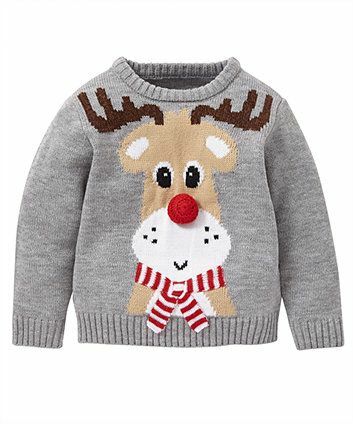 Child’s grey jumper with reindeer design. Really nice’n’chunky detail on the crew neck. 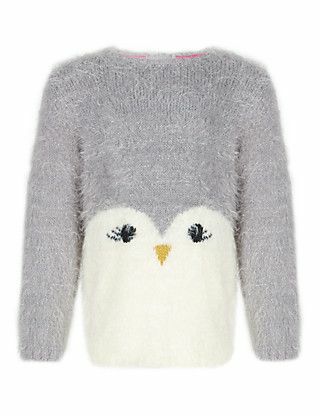 This gorgeous little jumper wins so many prizes for cuteness … Beautifully fluffy in a soft grey, sweet little baby penguin face. 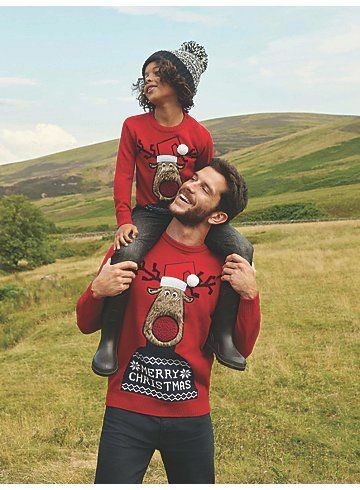 Your little girl will fall in love with it. 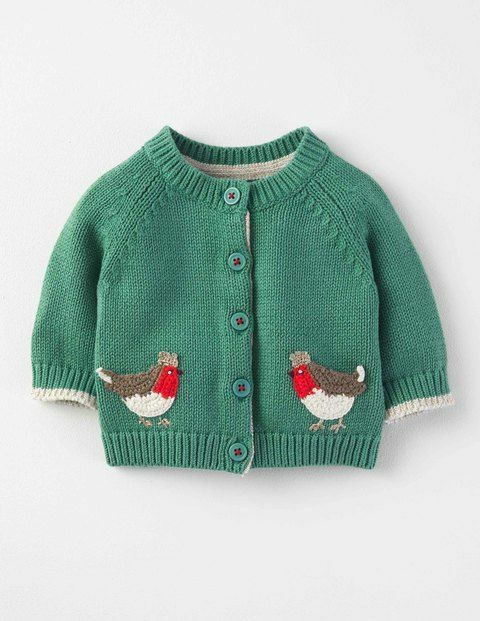 We just wish it came in grown up sizes too!